Famous brands are notoriously difficult to change – they are like super tankers that take miles and miles to turn around. To achieve this, you have to do something new, something visibly different that people watching can instantly understand. The Royal Family is one of Britain’s most distinctive brand assets (arguably as important as the Premiership, which is also famous and worldwide). And, by watching the royal wedding, we have just witnessed a brilliant bit of rebranding – which is tricky as well-known brands are notoriously hard to change. One of the concerns when doing so is: ‘How far should you go whilst remaining credible and true to the core meaning of the brand?’. Megan and Harry understood this perfectly, and despite this, added fresh meaning to the brand. Some history helps here (as always when trying to analyse a brand). 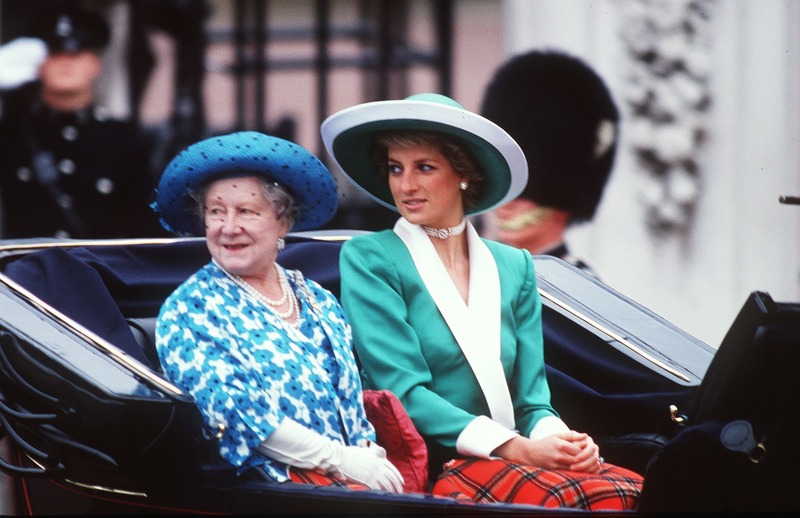 This was a time when it seemed that the Queen’s stiff upper lip attitude seemed out of touch after the death of Princess Diana. But when it comes to brand management, the Queen had the better long-term vision. She and Prince Philip stuck doggedly to duty – both working way beyond the years when others would seek a quiet retirement. Tony Blair’s hipness came to be seen as shallow and vain. Harry and Megan have understood this core brand truth. Duty is relevant and understood by everyone. It is one of those virtues that might not be terribly hip or modern but will always be central to humans flourishing in business, communities and families. Harry and Megan also represent duty – Harry especially through his two tours of duty in Afghanistan, to ex-servicemen and many charities. Megan too has a strong track record of commitment to good causes and to feminism that predate her relationship with Harry. They are firmly in line with the core truth of the Royal Family as defined by the Queen and can credibly claim to be ‘authentic’ (another important word in modern branding). Here is the clever bit. By remaining true to the core of the brand, they were able to take some risks and bring in some fresh air and new meaning to the brand. Famous brands are notoriously difficult to change – they are like super tankers that take miles and miles to turn around. To achieve this, you have to do something new, something visibly different that people watching can instantly understand. In his great book about brand strategy Eating the Big Fish Adam Morgan calls this finding “a symbol of re-evaluation”. 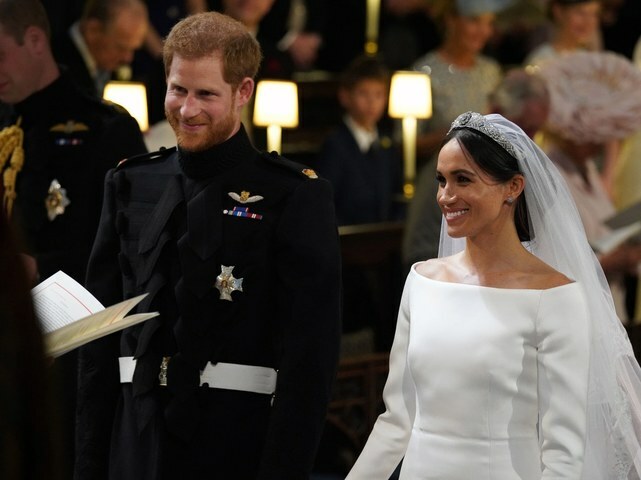 By turning their wedding into a celebration of black culture (music, preaching and celebrity) Harry and Megan added ‘inclusiveness’ to ‘duty’. This could not be timelier for Britain in which two narratives have always struggled for dominance at the same time. The first, a John Bull narrow-mindedness and xenophobia which has manifested itself recently in Brexit and the terrible treatment of Commonwealth immigrants from the Caribbean. The second, that of an outward looking rainy little island in the North Sea which sent its people (and in particular its younger sons) to seek their fortunes elsewhere (through Empire) that today has connections and friendships all over the world. Harry and Megan stand solidly in the second camp (which, sadly, Britain’s politicians are failing to do). Oh, and they even seemed to do something about Britain’s notoriously damp weather! Yes, as you have stated so well, these two lovely people have achieved a lot that is new on many different fronts while somehow tactfully placating those who were set in their ways too, by the stratagem of "Ring in the new, but hang on to the old" The British stiff upper lip is hopefully finally dead, long live the sweet smiles of a different era and generation.. I wish them the very best with long lives to revel in all its aspects. When these folks will get a real job and stop wasting taxpayers money. Media should cover more pressing subject than this idiotic showcase. Excellent article about the British monarchy.